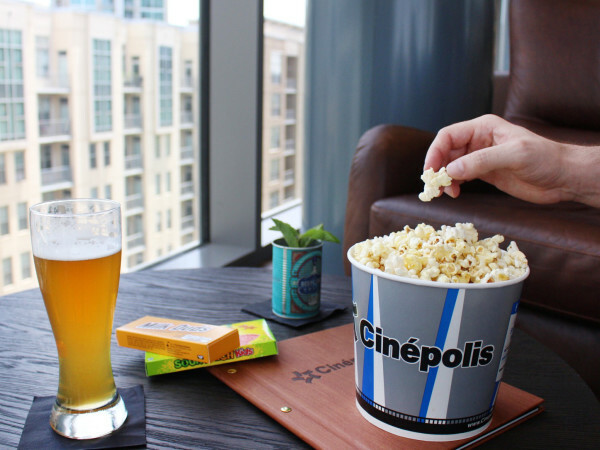 The fact that movies about boxing, a sport that is well past its prime, continue to be made speaks to the inherent cinematic nature of its participants. 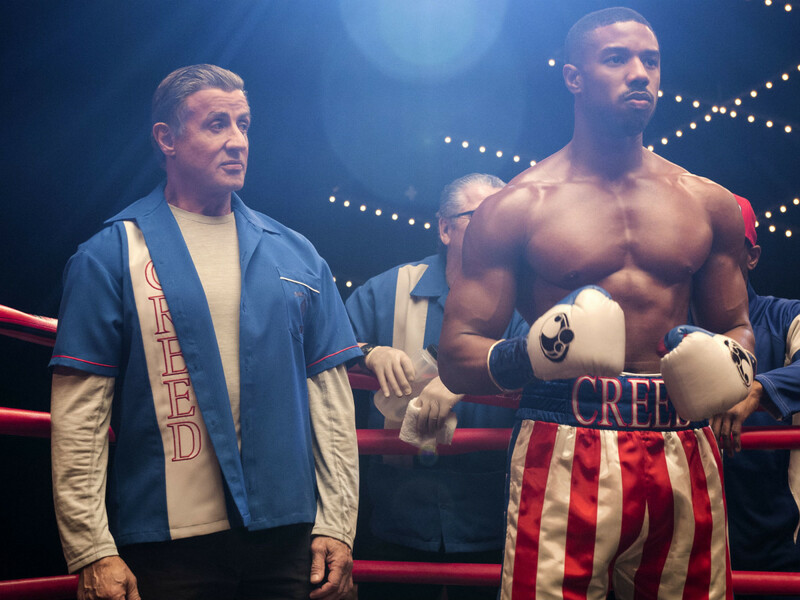 Writer/director Ryan Coogler and actor Michael B. Jordan tapped into that, as well as the still-potent Rocky franchise, with 2015’s Creed, and now half of that team is back for Creed II. 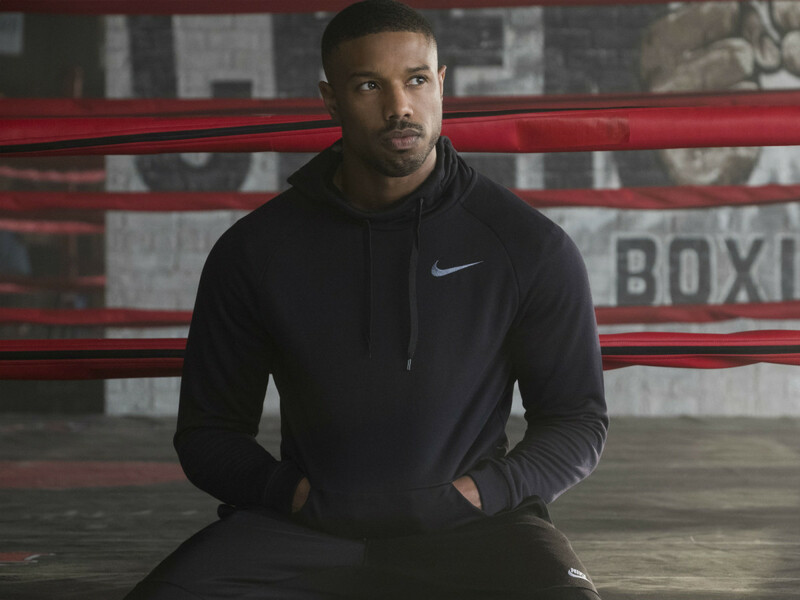 Having earned respect if not a win in the first film, Adonis Creed (Jordan) is now ascendant in the boxing world. Soon after winning his first title, his past comes back to haunt him again as Viktor Drago (Florian Munteanu), the son of Ivan Drago (Dolph Lundgren), challenges him to a fight. The lure of taking on the son of the man who killed his father proves to be too great, and Adonis agrees to the bout. 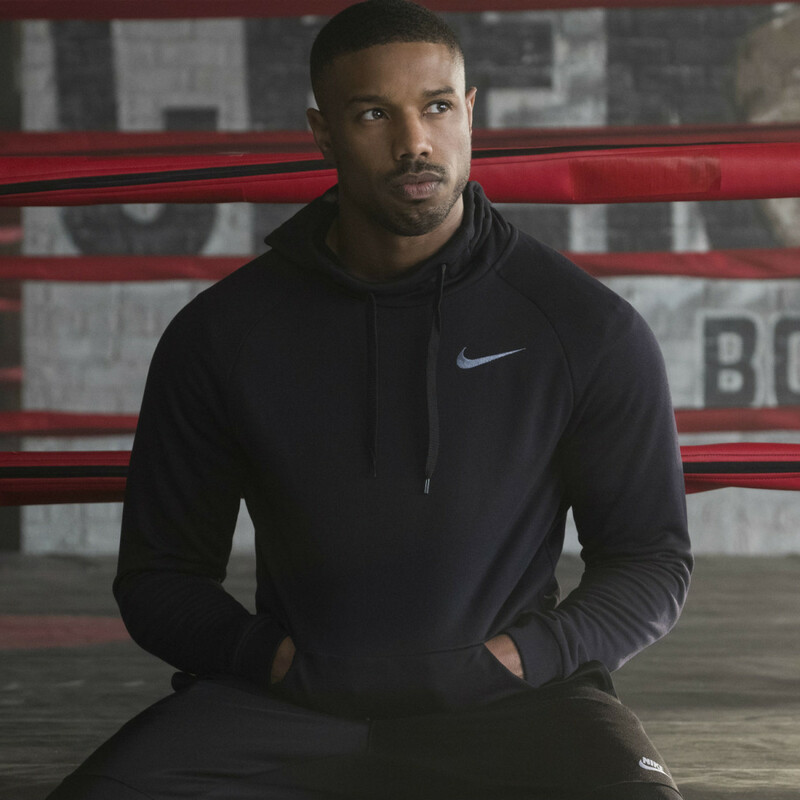 He does so over the objections of his pregnant fiancée Bianca (Tessa Thompson), trainer Rocky (Sylvester Stallone), and mother Mary Anne (Phylicia Rashad). New director Steven Caple, Jr. and co-writers Stallone and Juel Taylor pile on the father-son drama throughout the 130-minute film. Not only does Adonis feel the need to live up to Apollo Creed’s legacy, but Viktor must try to meet the harsh expectations of Ivan, and Rocky lives with the guilt of being estranged from his son, Robert (Milo Ventimiglia). 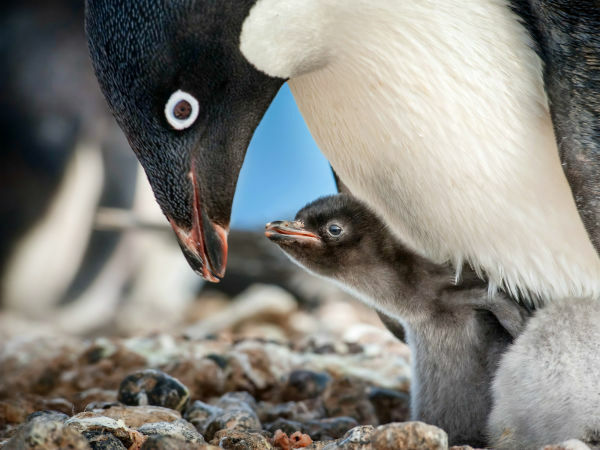 Add in Adonis’ pending fatherhood, and you have a lot of parental feelings in the mix. Of course, the boxing is the main course, and it’s a mixed bag this time around. Two early bouts feel especially rushed. Both affect the story in big ways, but neither is given the proper build-up necessary to involve the audience in their outcomes. Thankfully, the final fight between Adonis and Viktor is given plenty of time to gestate, and it delivers when it finally arrives. A big reason Creed was so successful was Coogler’s ability to stage fights in intimate and previously unseen ways. You can feel the brutality of the fights in Creed II, but they’re missing that certain something to make them feel truly important. The finale bout has a few interesting moments, but mostly comes alive because of the presence of Jordan and Munteanu. On the story side, Stallone and Taylor take Adonis on an arc that makes him seem more wishy-washy than determined. Jordan is incapable of delivering a bad performance, so he keeps Adonis credible and watchable throughout, but his storyline could’ve used some more attention to detail. Other solid turns by Thompson, Stallone, and Rashad make up for any missteps as well. 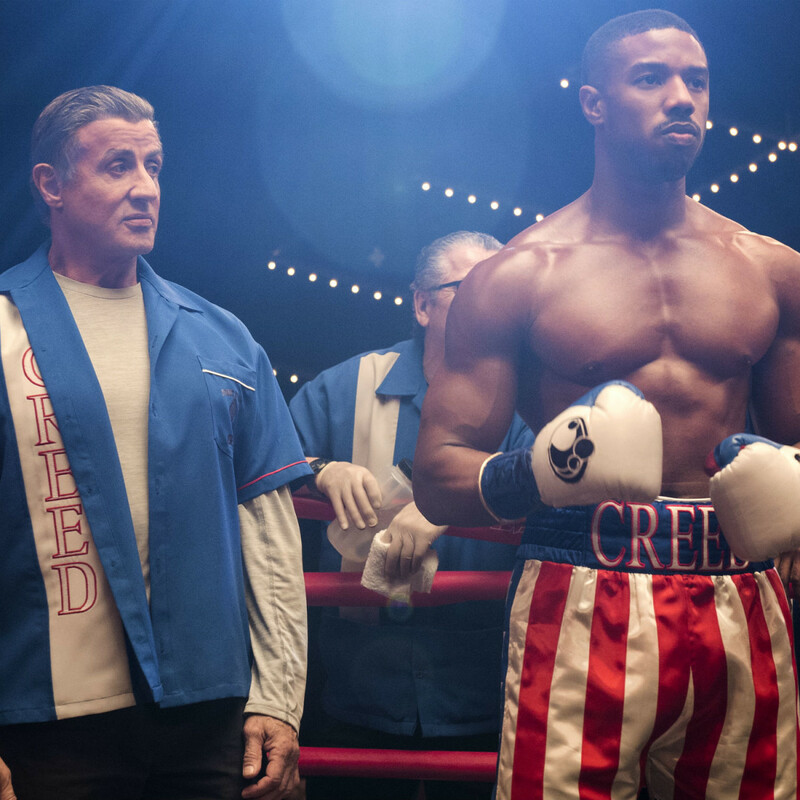 With Coogler off making Black Panther for Marvel, Creed II was always going to be somewhat of a step down. But the magnetism of Jordan and the history of the various characters keep the film from ever going underwater, making it plausible for this version of the franchise to become a trilogy in the near future.